Dear Handball friends, for the eighth straight time the world’s best club teams meet in Qatar to compete in the IHF Super Globe. 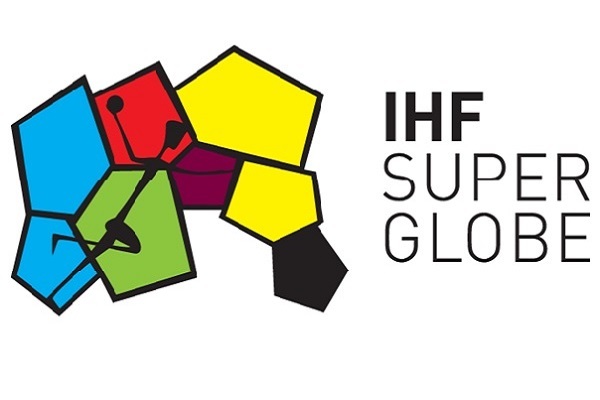 As organiser of several IHF Super Globe editions and the 2015 Men’s World Championship, Qatar has gathered a lot of experience over the past few years to guarantee perfect conditions for the eight teams from Africa, Asia, Europe, Pan America and Oceania, who are eager to dethrone defending champions Füchse Berlin, as well as the spectators, who can expect thrilling matches in an amazing atmosphere. We wish all teams the best of luck and look forward to an exciting competition in the spirit of fair play.